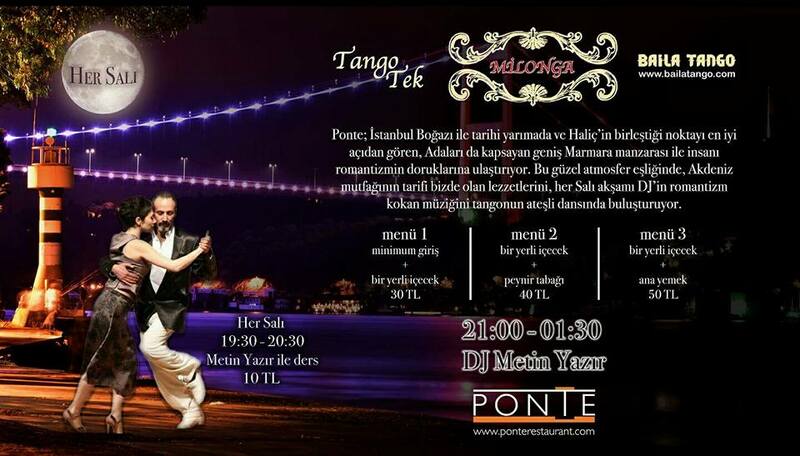 You do tango for years but cannot show any progress at all. 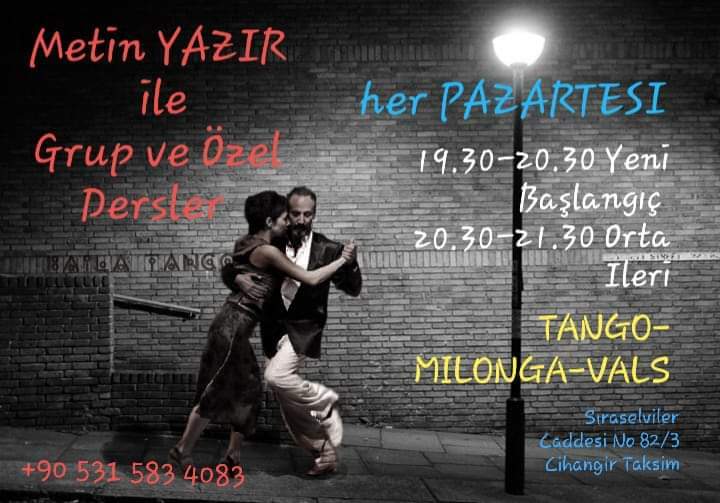 You try hard but cannot figure out what is wrong and you are in need of small fixing touches, fortunately you are at the right place, start learning how to do tango with the master of the masters, Metin Yazır . 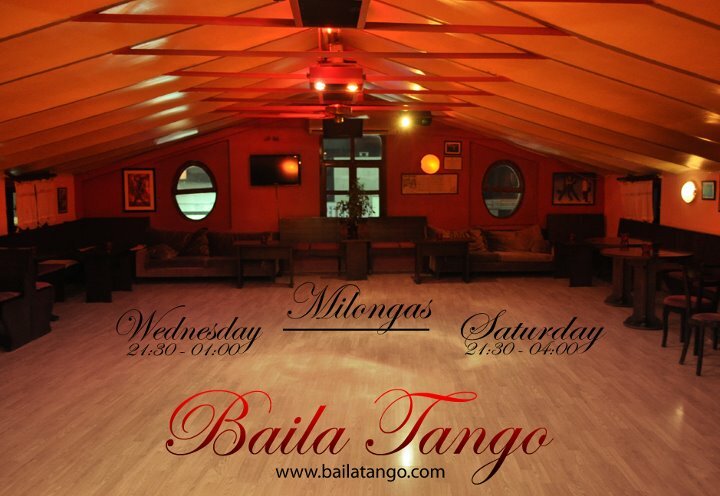 You will be amazed at the change in your dance level.